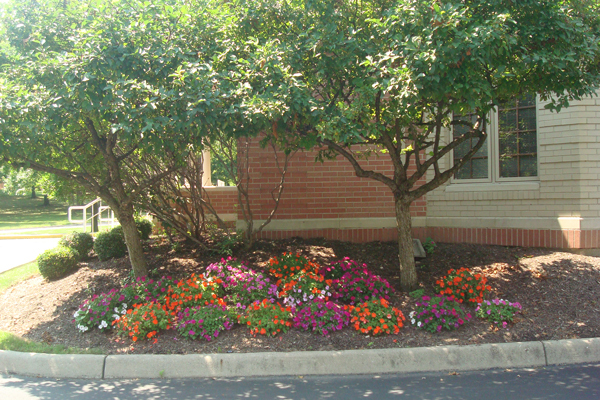 At Williamson Landscaping we take pride in our work. 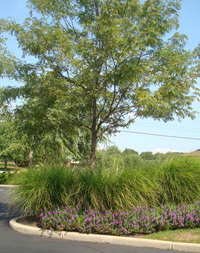 From basic yard consultation to custom paver patios, we not only offer high-quality lawn maintenance, but also custom landscaping. Call about our winter snow removal and prevention services. We assist both residential and commercial clients in the Greater Dayton, Ohio area, and welcome the opportunity to discuss the ways in which we can serve your needs. Let's discuss a plan for your property.